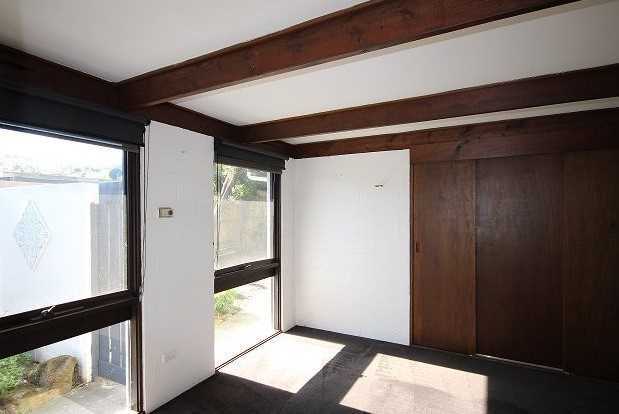 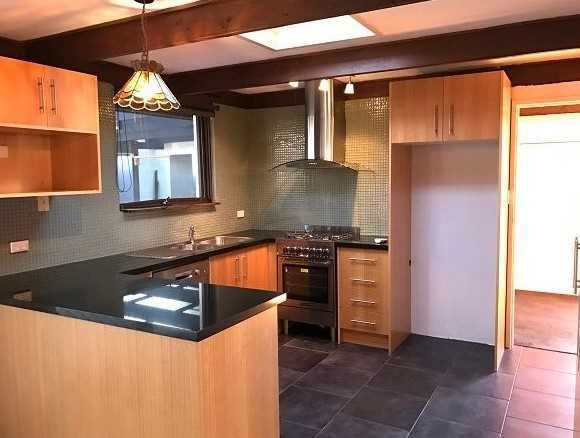 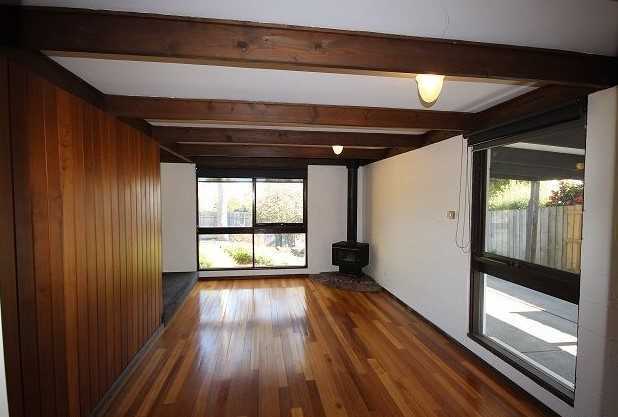 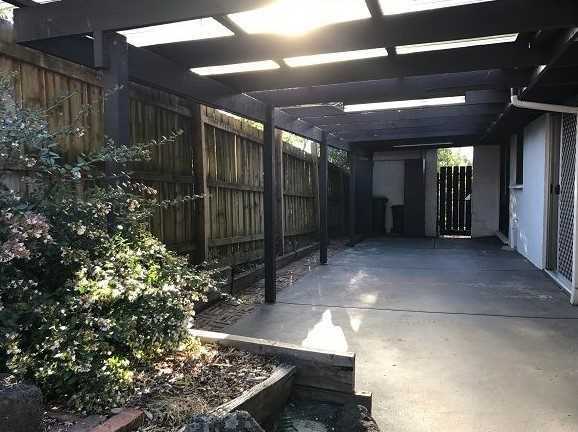 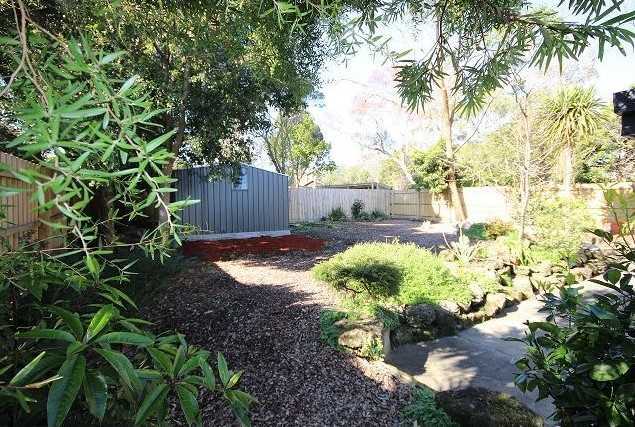 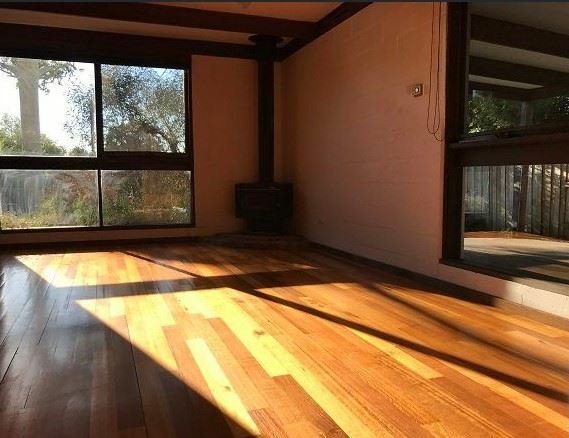 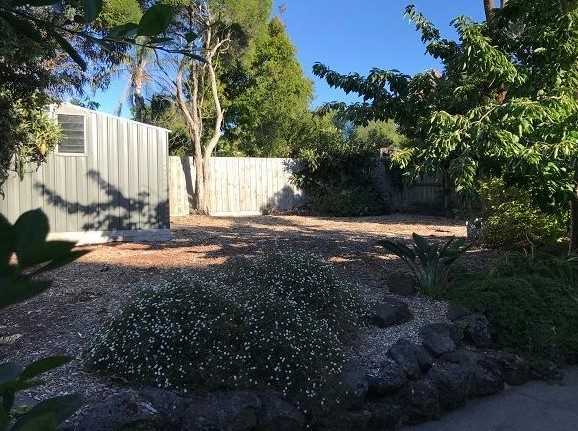 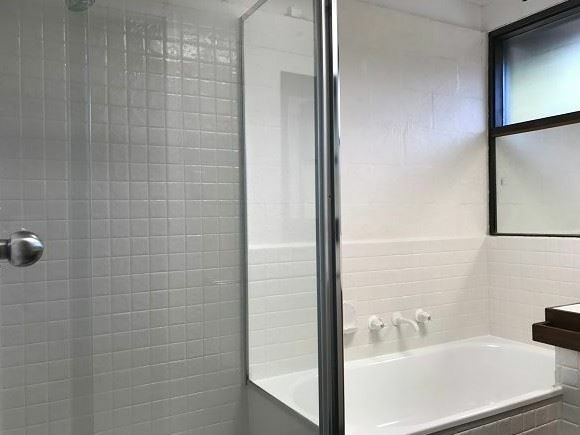 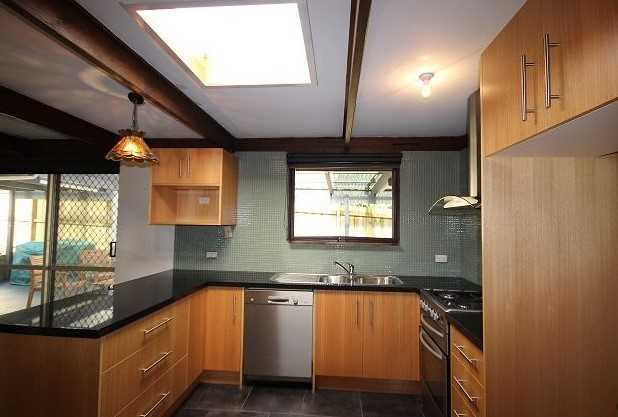 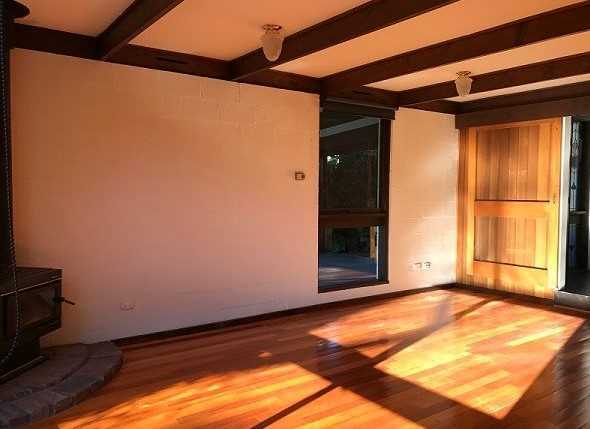 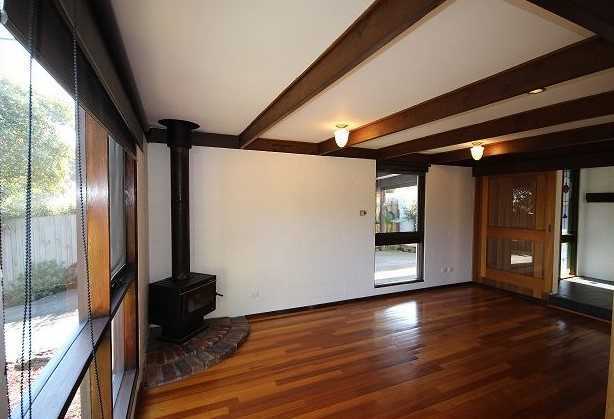 ***To inspect this property please click on the BOOK AN INSPECTION or EMAIL AGENT link below*** This lovely 3 bedroom sits in a sought after pocket of Mt Eliza conveniently close to Peninsula Grammar, Mt Eliza Primary, St Thomas Primary and wonderful reserves. 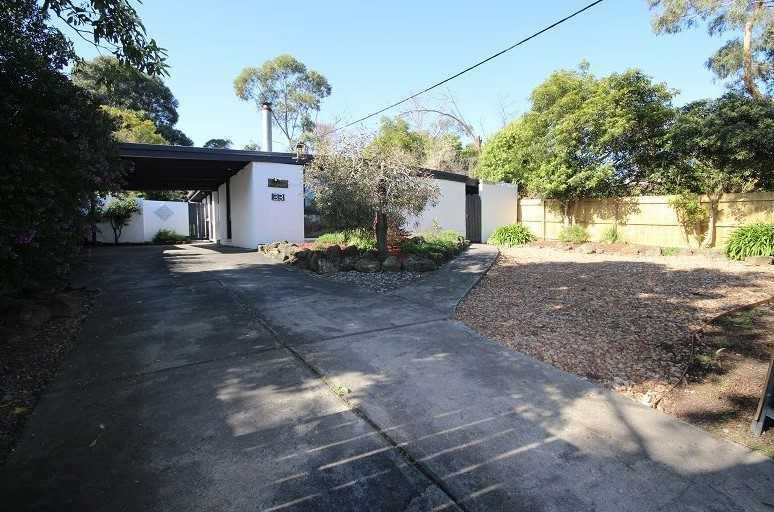 Large lounge with cosy open fire for cold winter nights, updated kitchen with stainless steel appliances including dishwasher and meals area. 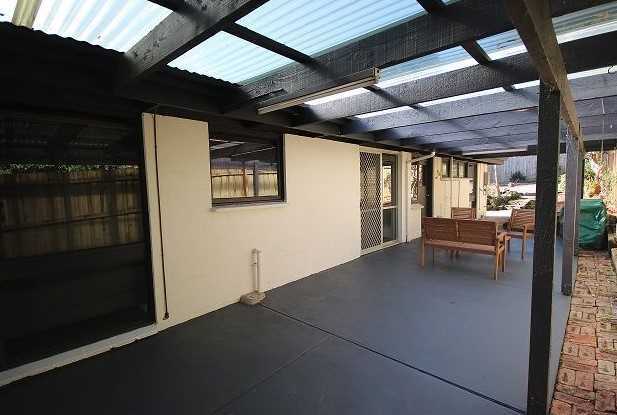 Features include: Timber floors, outdoor entertainment area, open study, large secure backyard, garden shed and double carport. 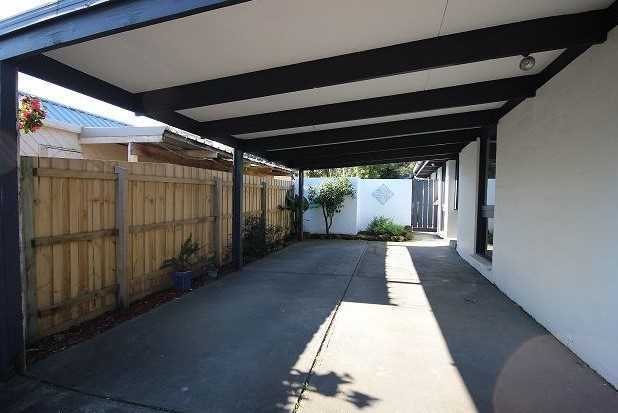 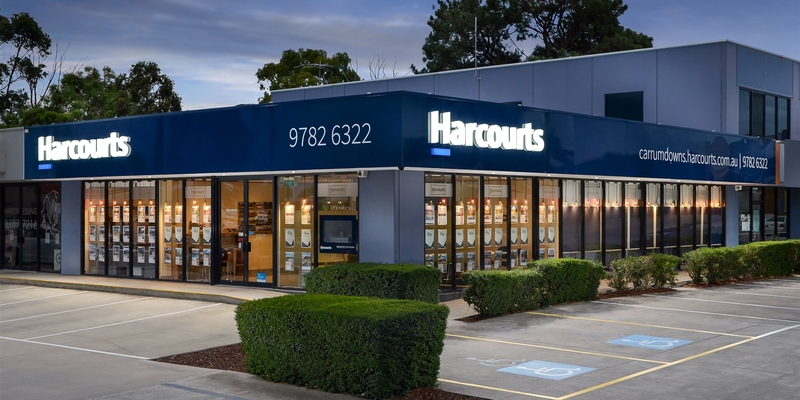 Don't delay book an appointment to view today.